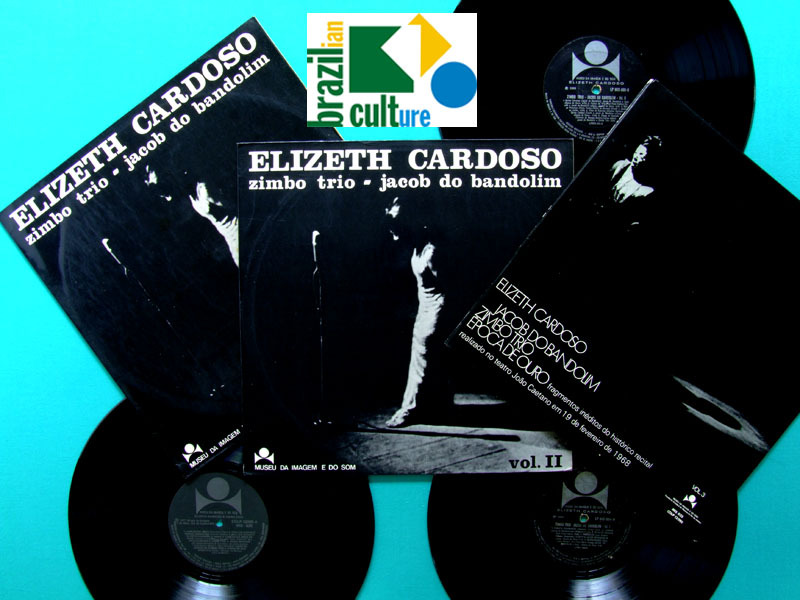 Observations: Recorded, live, in theatre João Caetano, of the recital produced by Herminio Bello de Carvalho for Museu da Imagem e do Som. Produced by: Hermínio Bello de Carvalho. Art Cover by: Not Available. Produced by: FEMURJ – Fundação Estadual de Museus do Rio de Janeiro. Art Cover by: Mello Menezes. 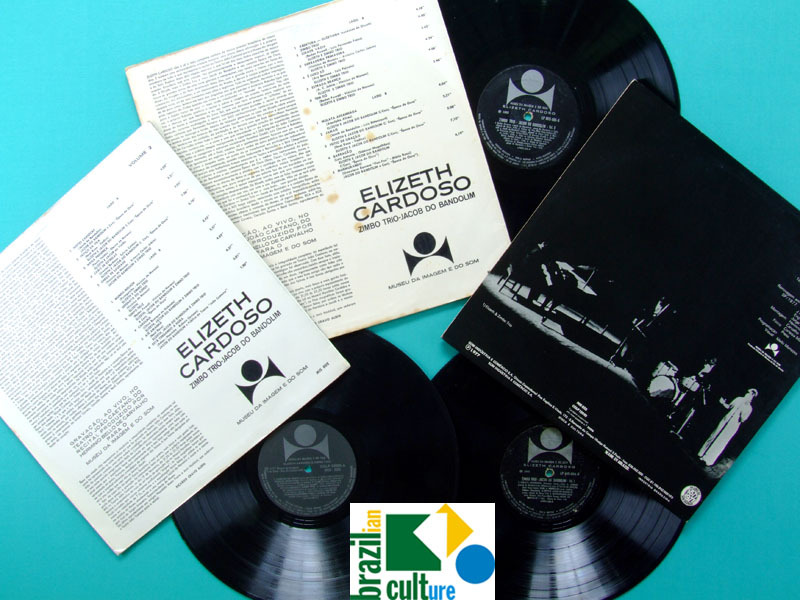 In 1968, aiming to raise funds to help the Museum of the Image and Sound (MIS), located on Rio de Janeiro city, encountering economical difficulties, was conceived a show with Elizeth Cardoso with Jacob do Bandolim and his regional Época de Ouro, plus Zimbo Trio. The project accomplished on Teatro João Caetano (Praça Tiradentes, Rio de Janeiro) was directed by Hermínio Bello de Carvalho. 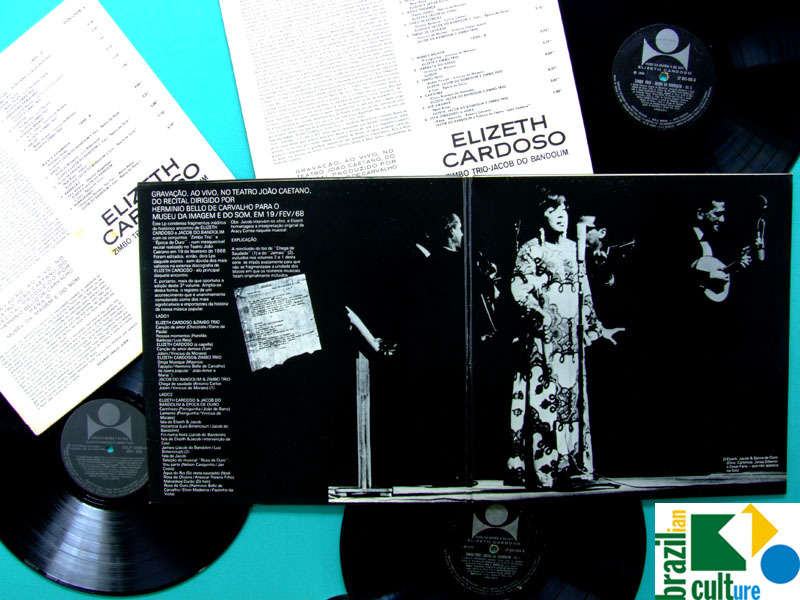 The historic show was recorded and initially released on only two LPs (Vol. i and Vol. II). 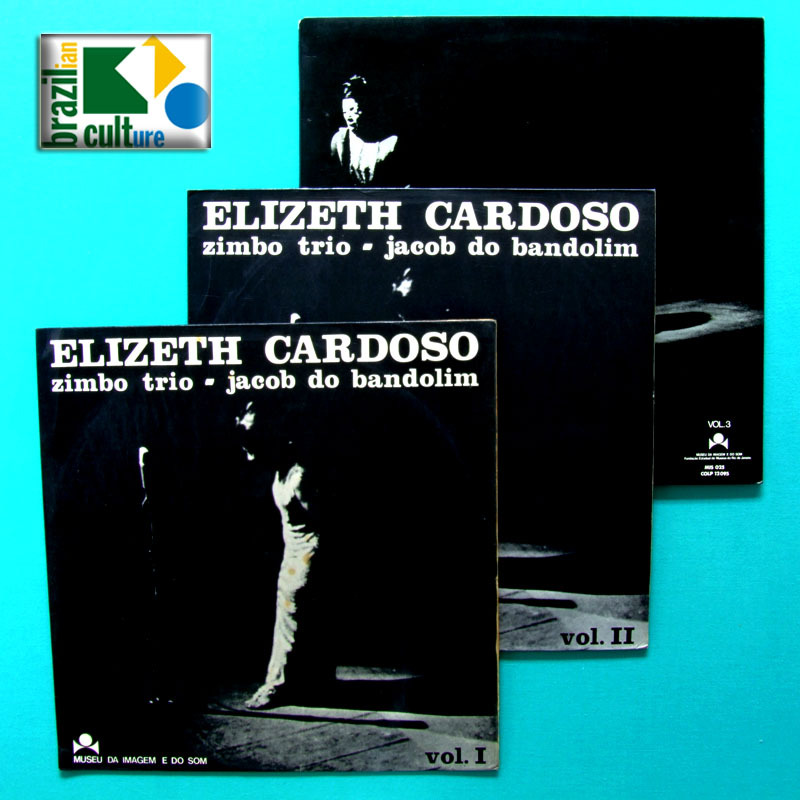 In 1977, a third volume was released with the subtitle "Fragmentos Inéditos do Histórico Recital". A curious fact is that the two engineers of the MIS (Sound and Image Museum), Paulo Lavrador and Hamilton Córdoba had to captured the live show on a Ampex 2-track reel tape record equipment with already used tapes running at 71/2 IPS (instead of the professional 15 IPS). The albums sold 80,000 copies and contributed notably to save the museum. 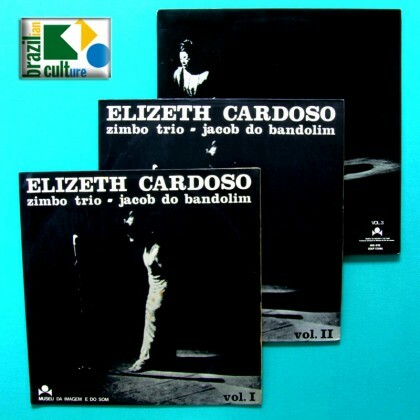 This album (Volume 3) was only release circa 9 years after the historical performance, released at 1977 with unreleased tracks of the Elizeth Cardoso, Jacob do Bandolim with the groups “Zimbo Trio” e “Época de Ouro”, recorded at Teatro João Caetano em 19 de fevereiro de 1968.